When people talk about moving to a college campus, one of the main thoughts that comes across their minds is the dreadful Freshman 15. Don’t pretend like you haven’t heard of it. This is my third year of college, but only my second year living in a dorm. This is also the first semester that I have had a full kitchen so I decided that there would be no excuse for not having healthy meals. So today I decided to share with you a little taste, no pun intended, of what I’ve been preparing in my dorm the past couple of weeks. 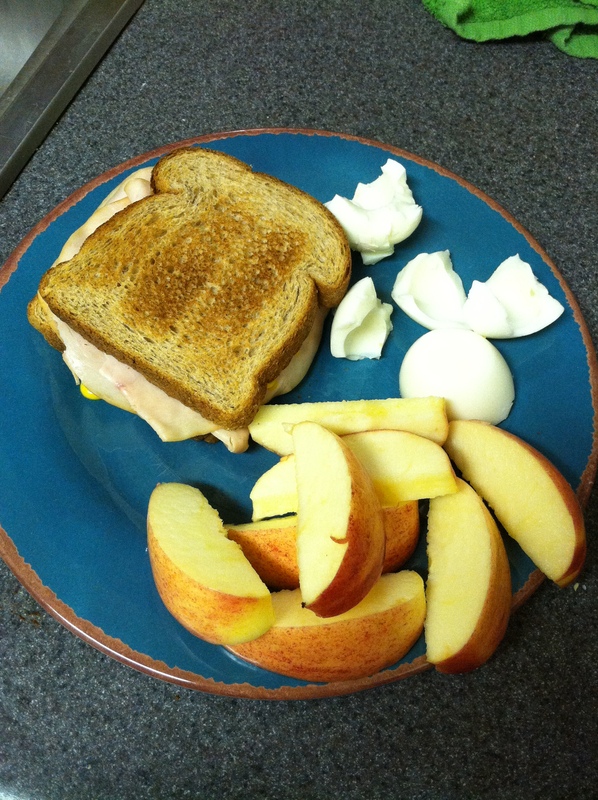 Toasted whole wheat turkey sandwich with apples and egg white. Grilled chicken with roasted corn. And a big ole glass of chocolate milk. These meals were super easy (and fast) to prepare. Since I am on a strict budget, I typically buy off brand everything. And I also try to use minimal ingredients because the quicker the better. I tend to cook my chicken in advance so that I can just throw it in the microwave during my lunch break. 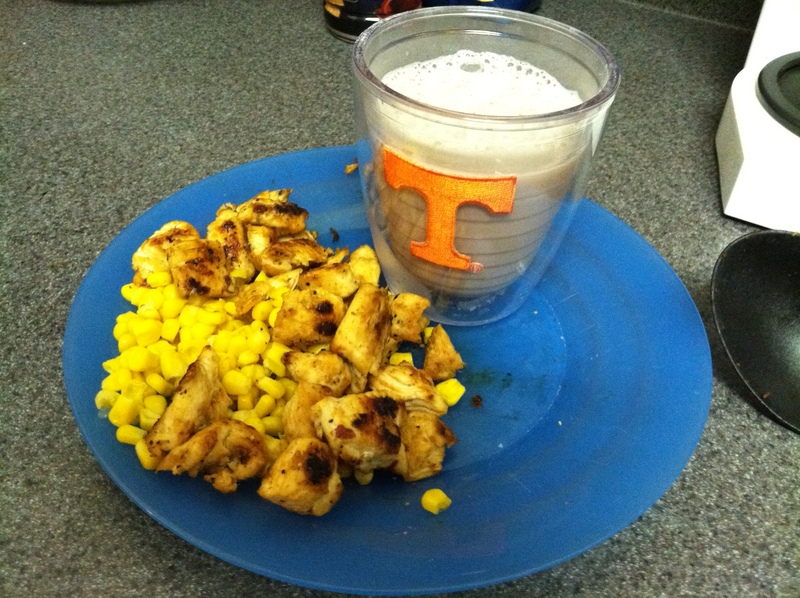 College nutrition can be well maintained with a little planning. What are your thoughts on the freshman fifteen? (or college fifteen)? 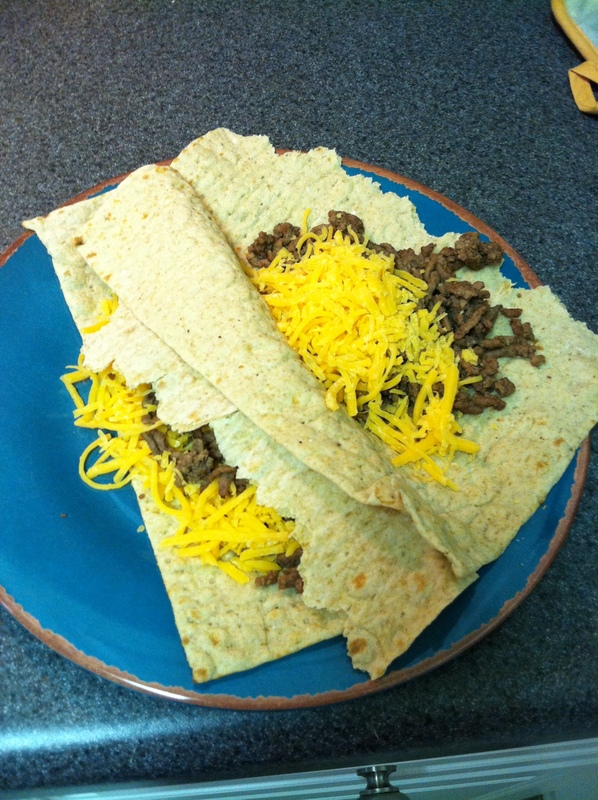 What is your go-to easy and quick recipe? Favorite food on the go? Hope you are having a happy hump day. I’m jealous that you have a full kitchen in college! When I was living in the dorms I only had access to the cafeteria and I definitely wasn’t as concerned with healthy foods. Better than most anything I ate in college. Doubly jealous of your full kitchen. We had a small kitchenette, in the basement of the dorm that was never used (and looked it). (shudders), plus, I worked in the dining hall, so I got to sample/eat lots of things the cooks were making for campus and for catering events! I was in Knoxville and started freshman year a good bit overweight. Walking those hills and having a gym right across the street helped me drop a freshman 20! seriously an inspiration friend! i gained SO much weight in college because i felt like i always had an excuse to just eat whatever i wanted. 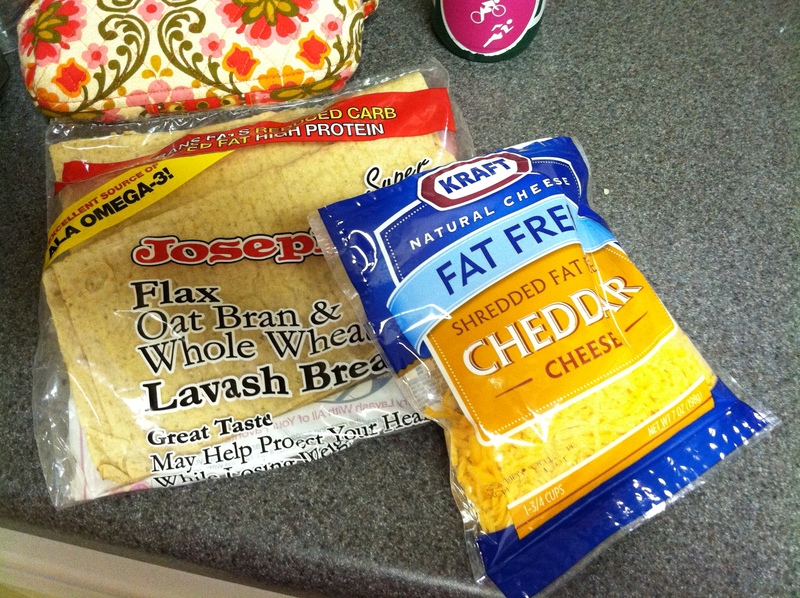 i need to find some of that flaxseed pita stuff! sounds delicious!